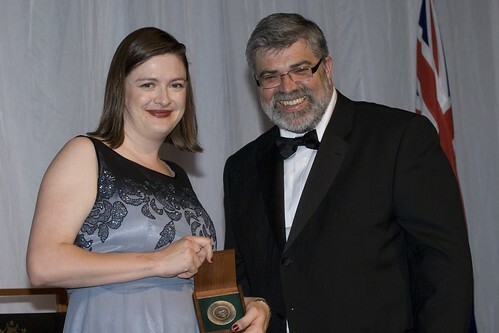 Listen to this podcast – an interview by Richard Chirgwin with Tanya Monro – the Malcolm McIntosh Physical Scientist of the Year. After some brief comments about the award, Tanya talks about some of the great work being done over several science disciplines – from ‘precision cooking’ to ‘extreme regime physics’ ! Congratulations Tanya and great work team CoEP.